You may have seen #Savethefishies and wondered what it's all about. It was started by Sand Cloud Towels and it represents commitment toward the preservation of marine life. 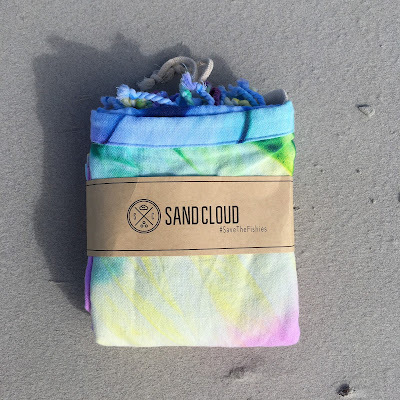 Sand Cloud is a company made up of beach lovers, photographers, surfers and all-around good people that care about the environment. If you enjoy nature, it helps to buy from a good company that gives back. 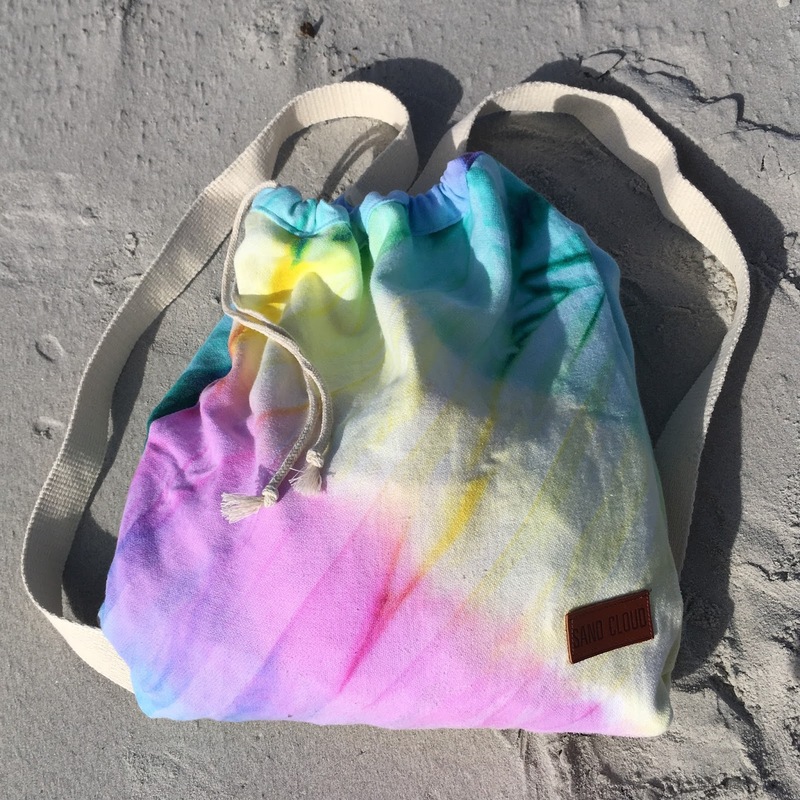 When you purchase from Sand Cloud, 10% of sales are donated to protect marine life. The number one culprit effecting our oceans and beaches is plastic. 85% of litter found in the ocean is plastic! Animals are ingesting it and getting tangled it. Sand Cloud donates to three main non-profit organizations: SurfRider Foundation, Pacific Marine Mammal Center and San Diego Coastkeeper. Please help support these amazing organizations by donating directly to them or by purchasing from www.sandcloudtowels.com. I call it "fashion with passion." Everyone needs towels for when they get out of the water. We need to dry off our bikinis and board shorts. My towel shown in this photo turns into a bag! It's not just towels either! They also have clothing, jewelry, water bottles, iphone cases, coloring books and more. Use code PaigeLS25 for 25% off. If you post a photo, don't forget to #Savethefishies!